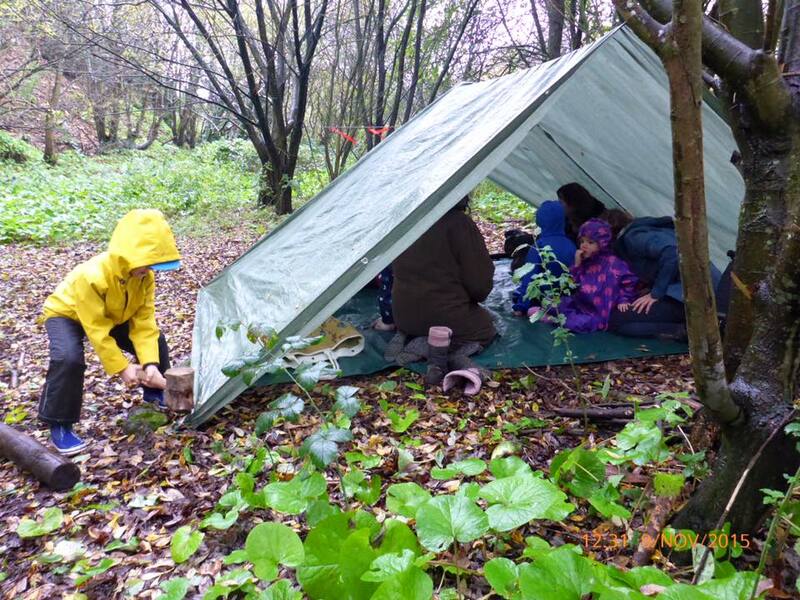 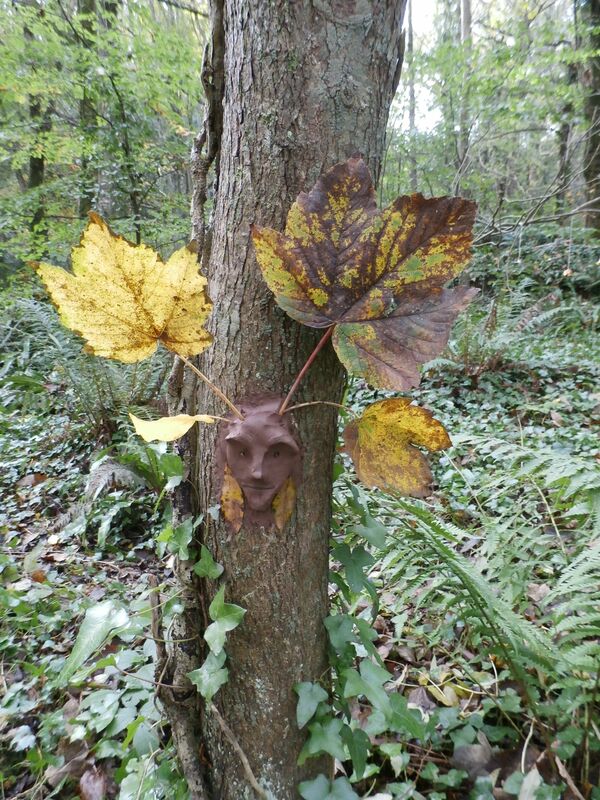 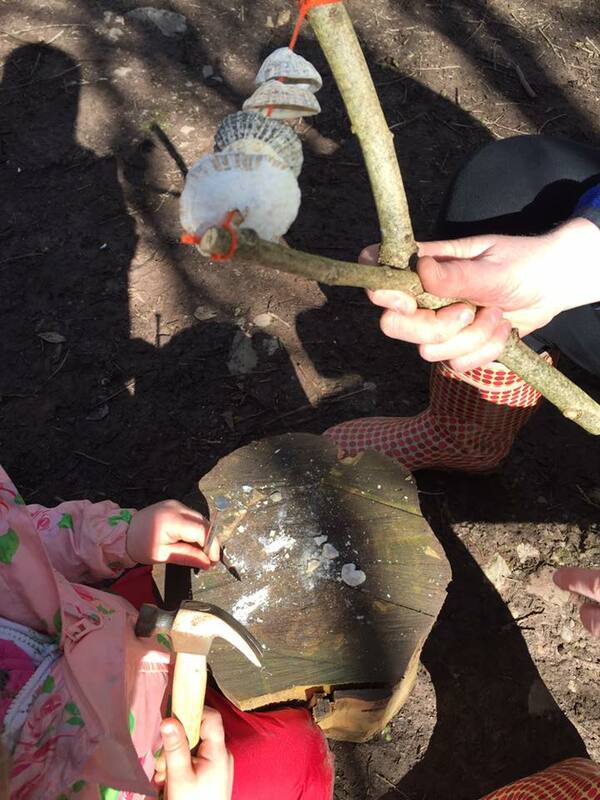 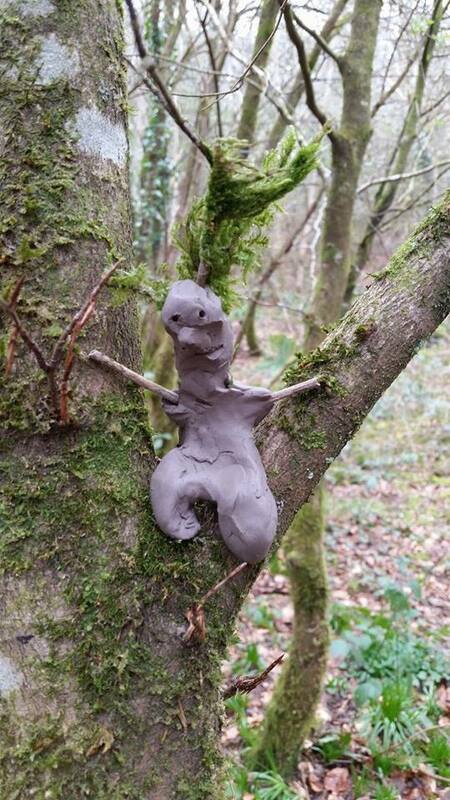 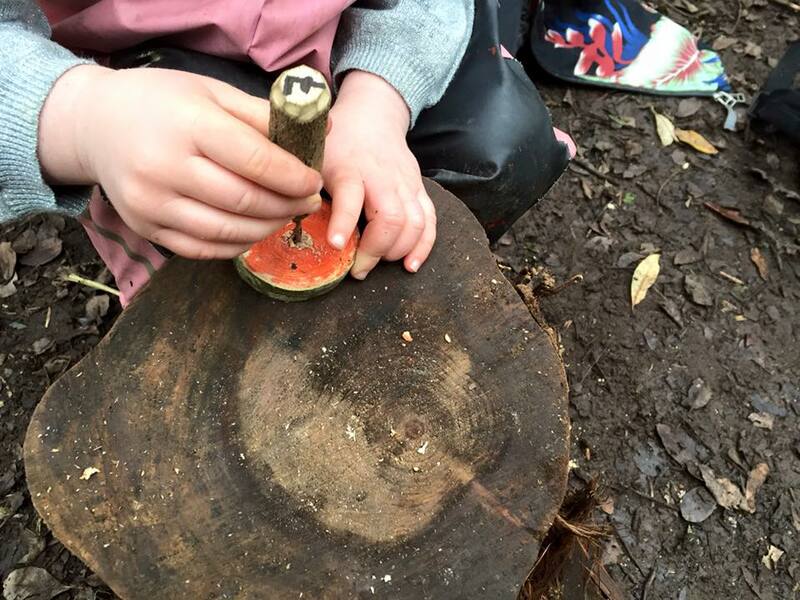 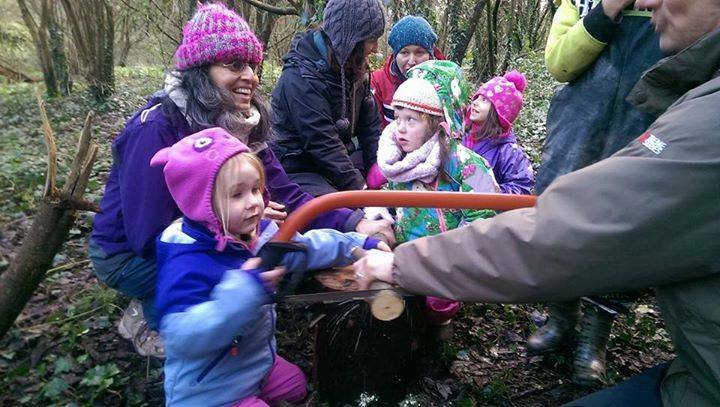 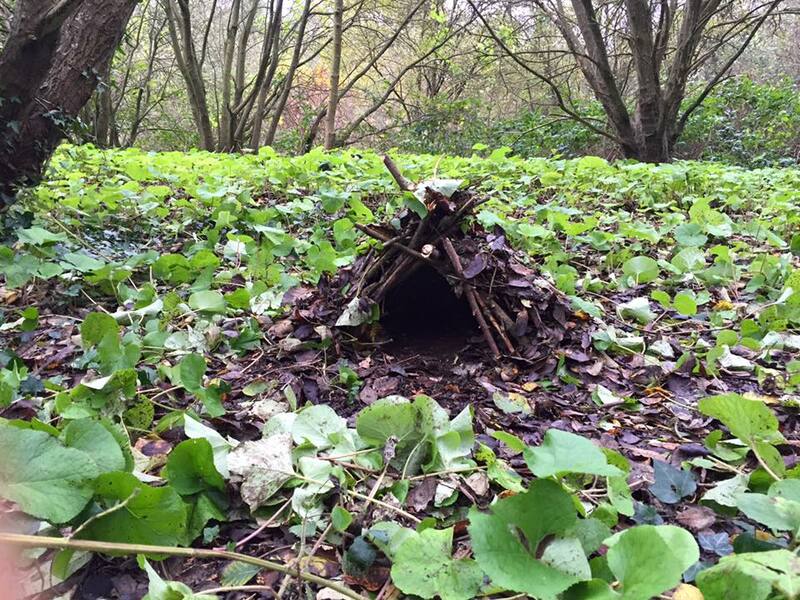 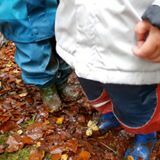 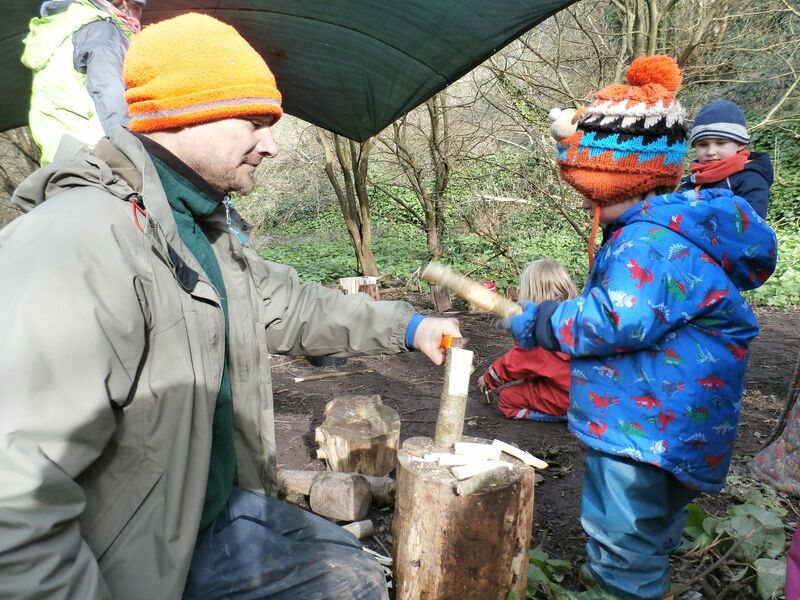 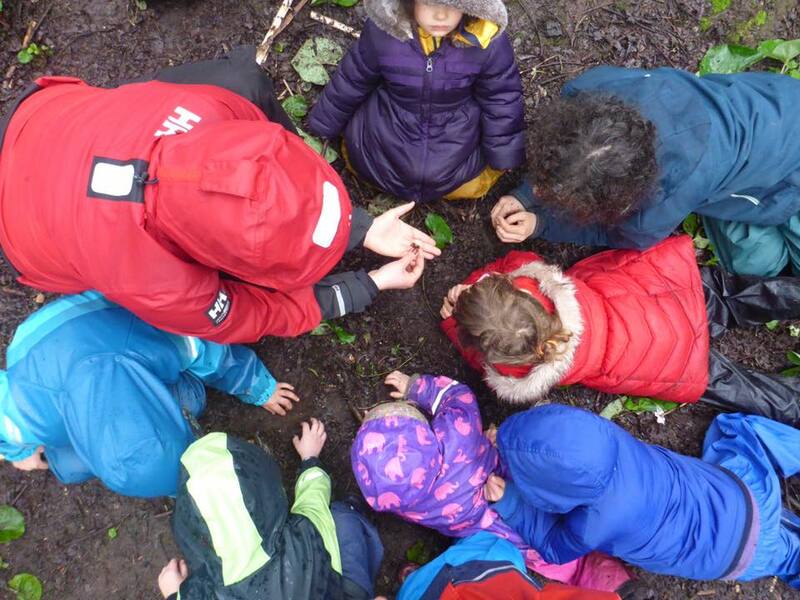 ‘Forest School is an inspirational process that offers children, young people and adults regular opportunities to achieve, and develop confidence and self-esteem through hands- on learning experiences in a woodland environment’ (Forest Education Initiative). 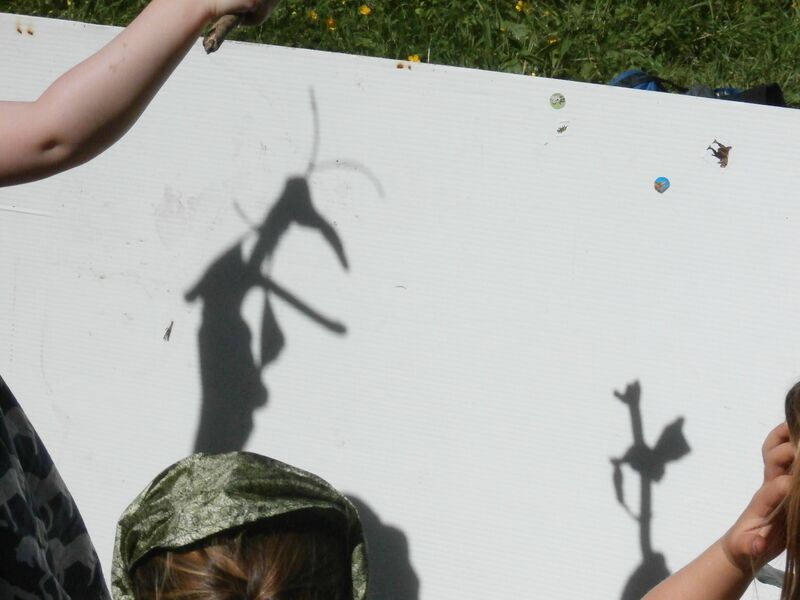 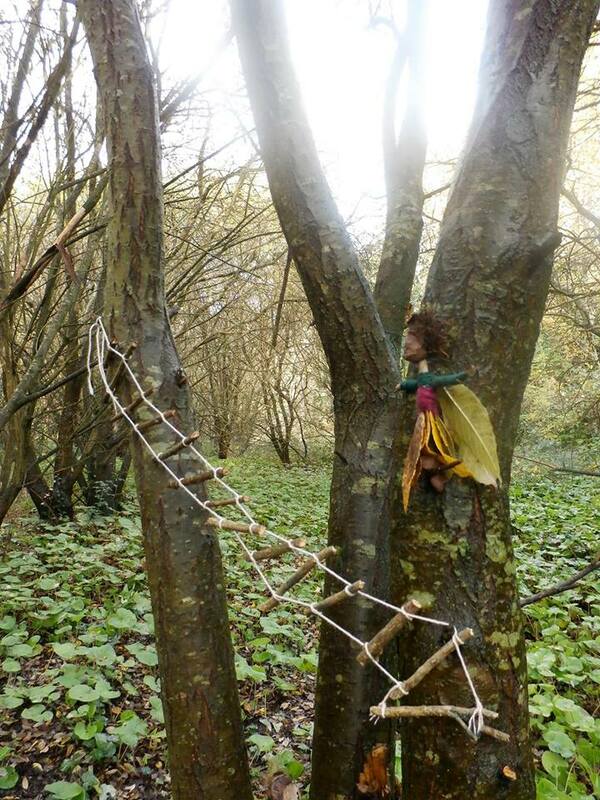 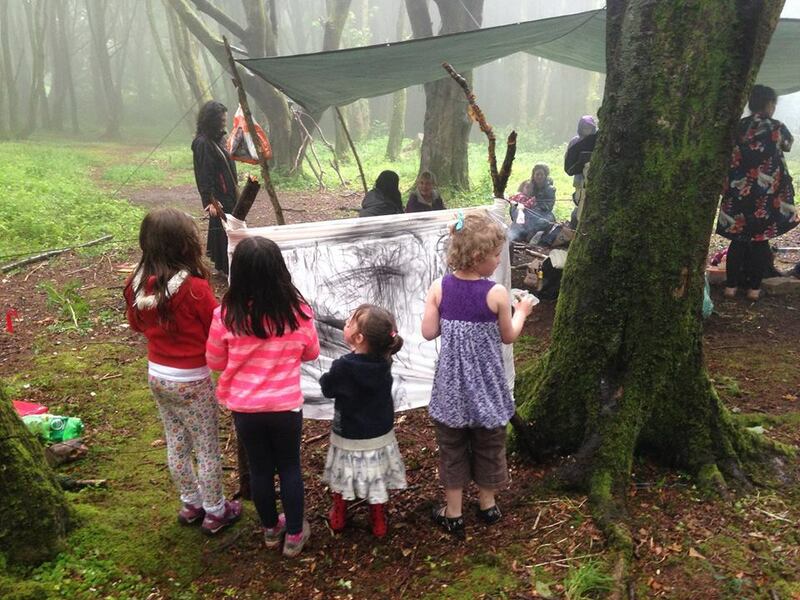 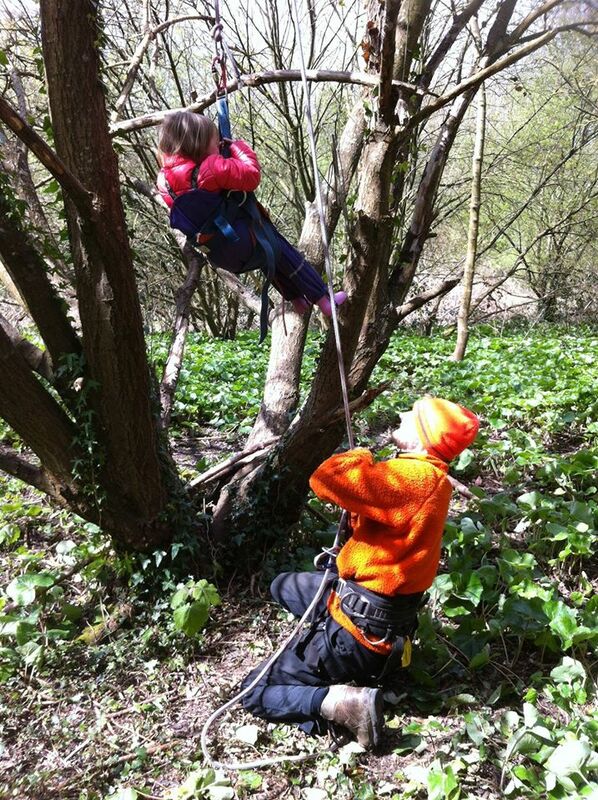 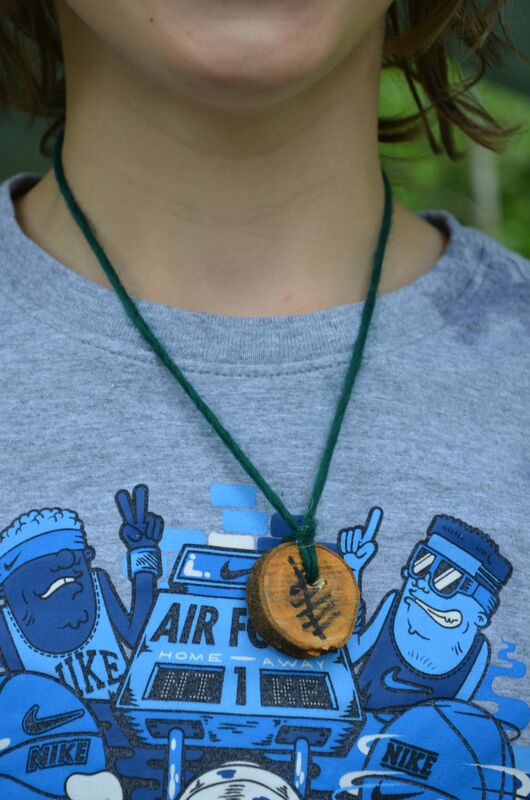 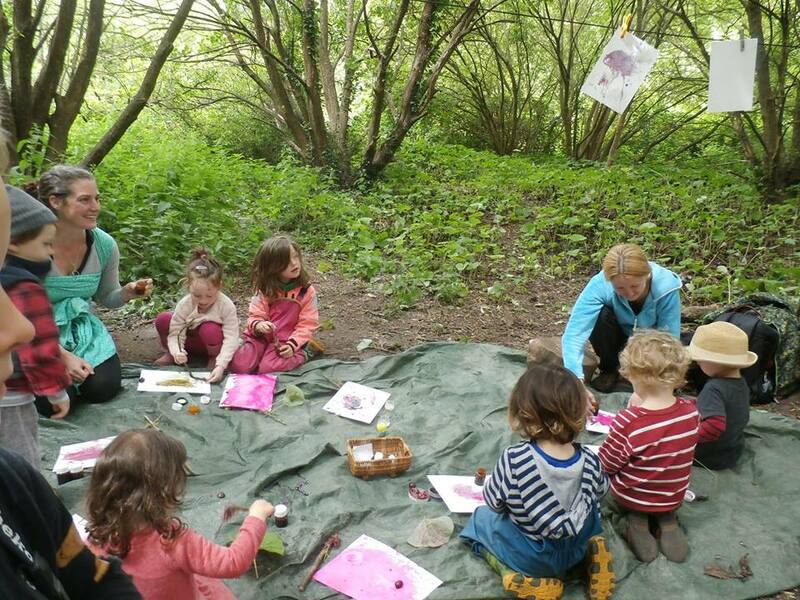 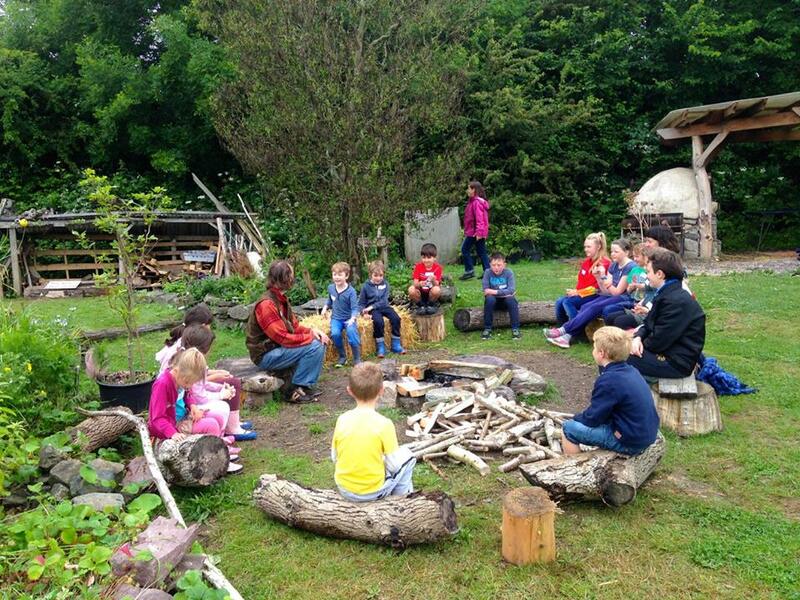 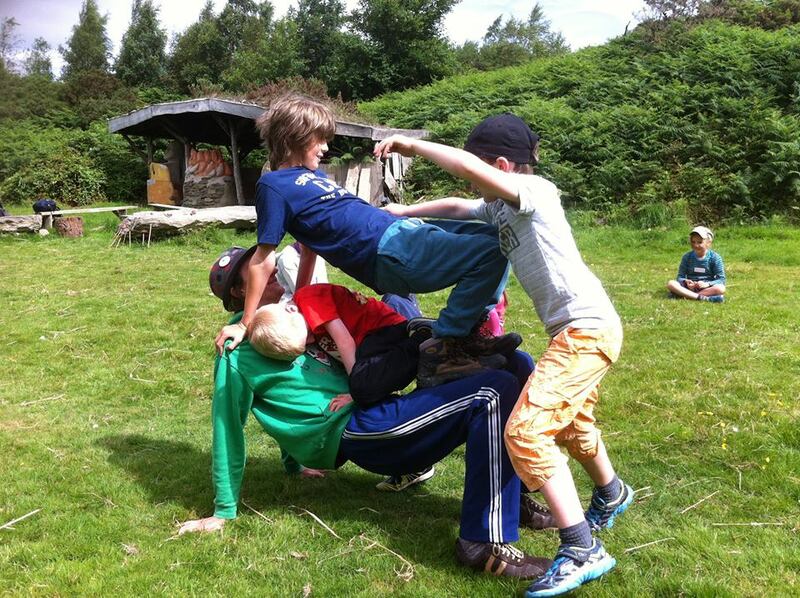 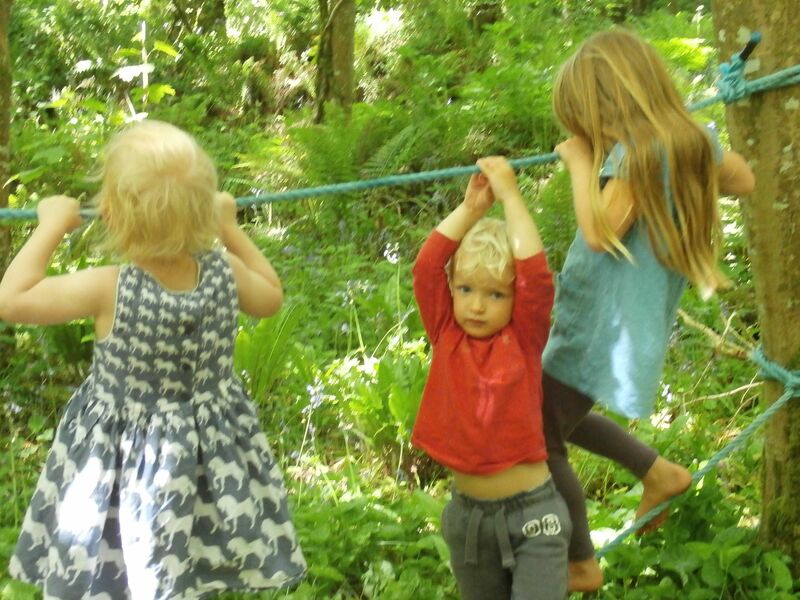 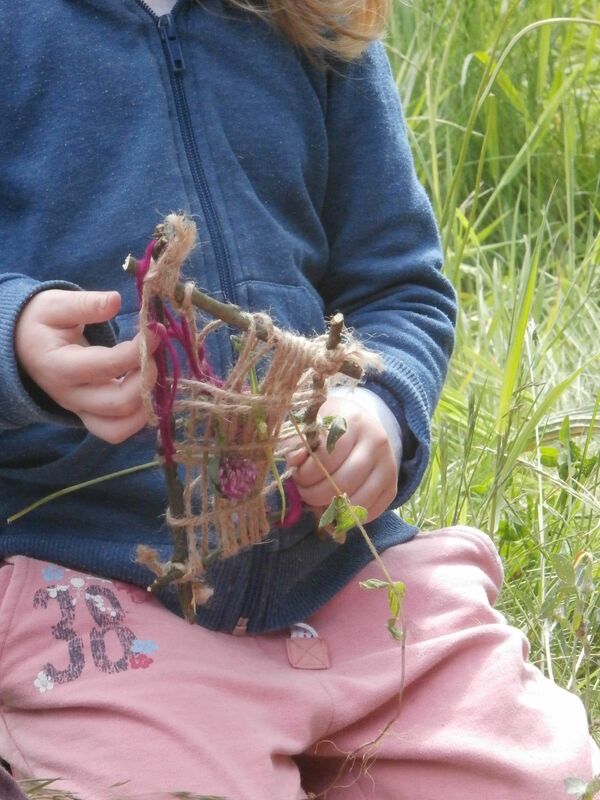 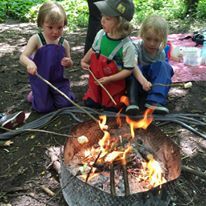 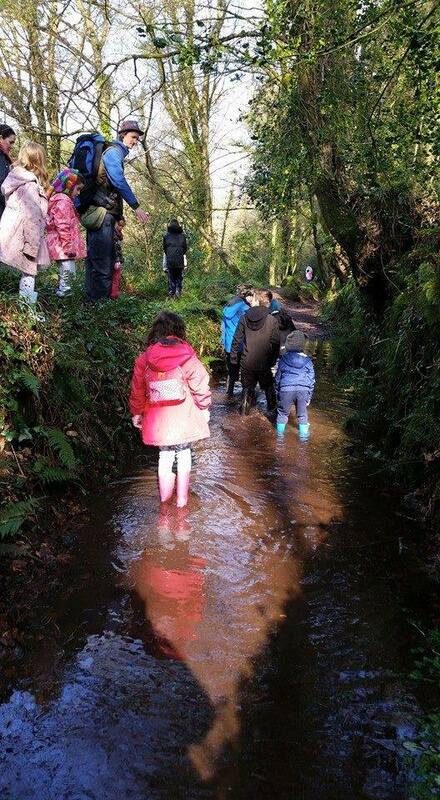 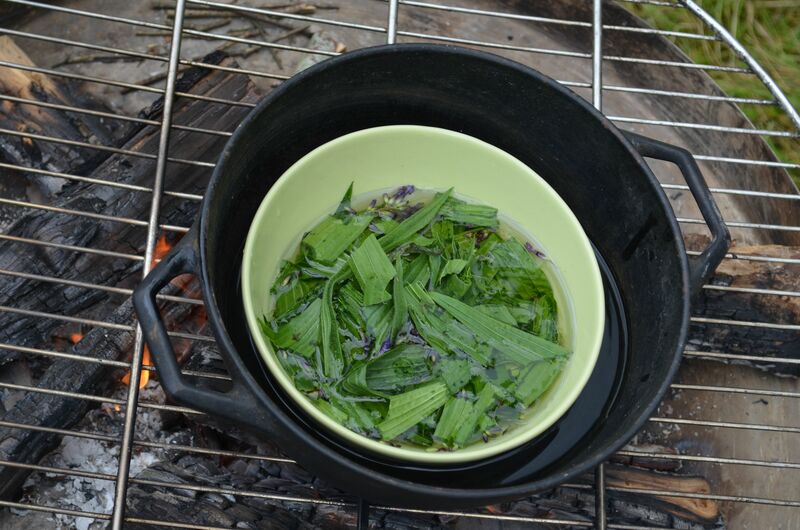 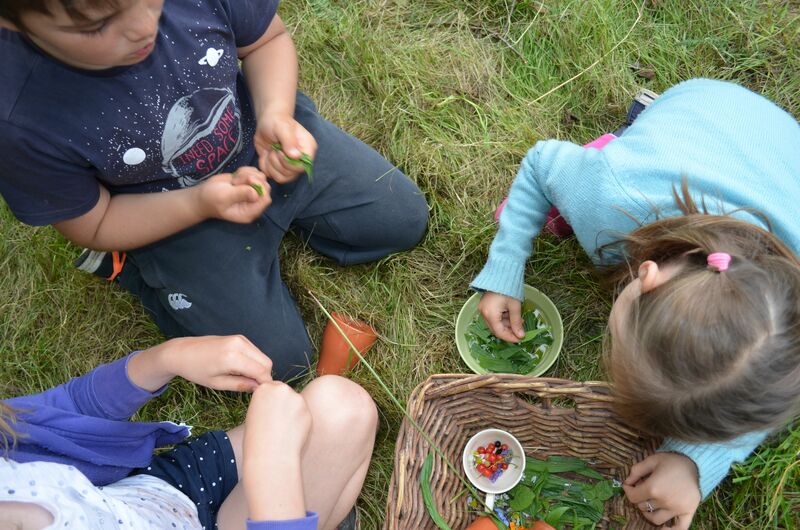 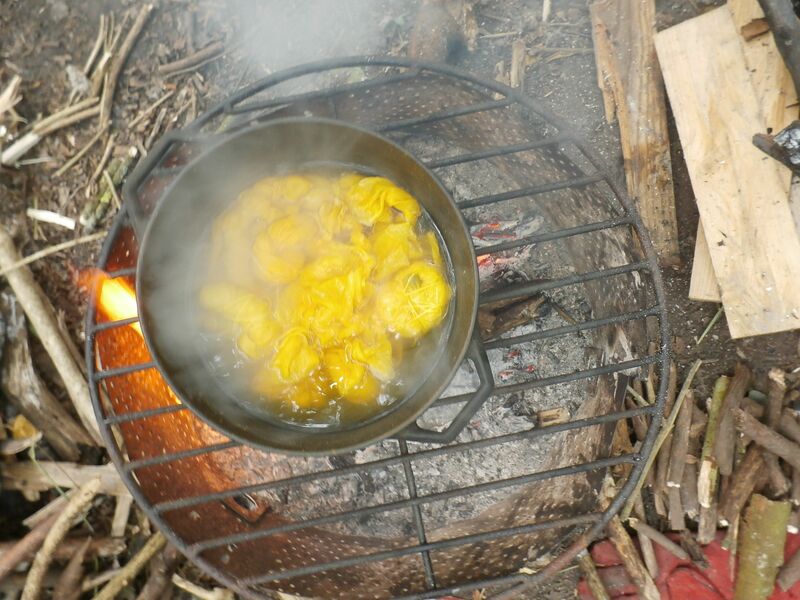 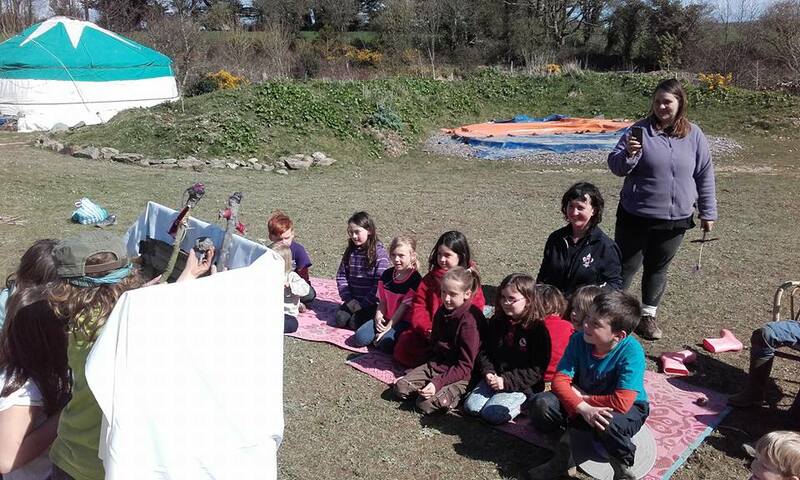 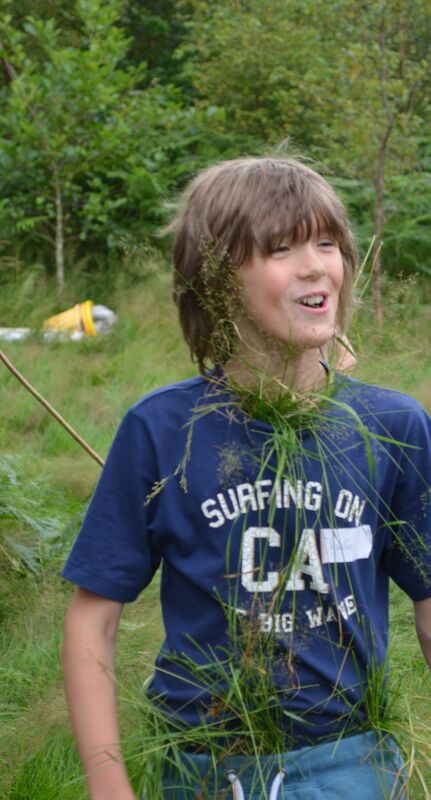 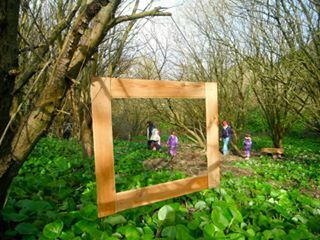 Forest School enhances and complements mainstream education, offering an alternative curriculum in an outdoor context. 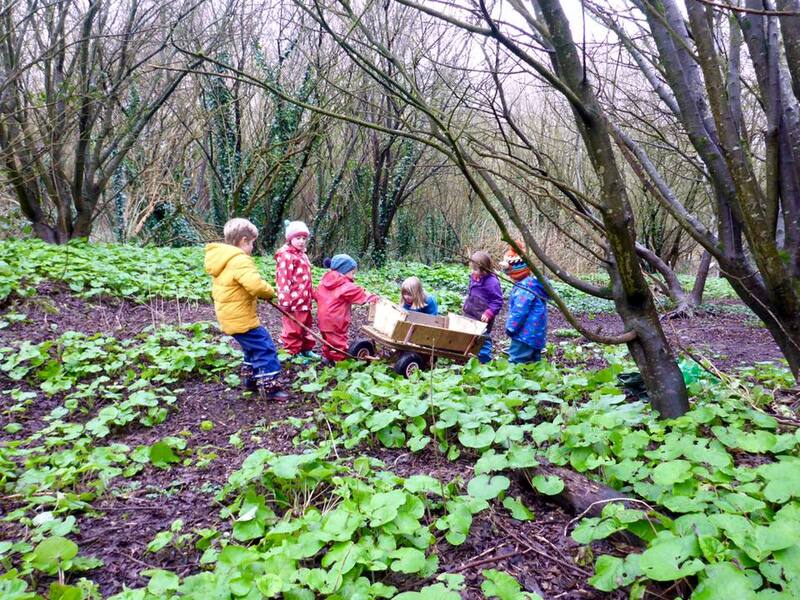 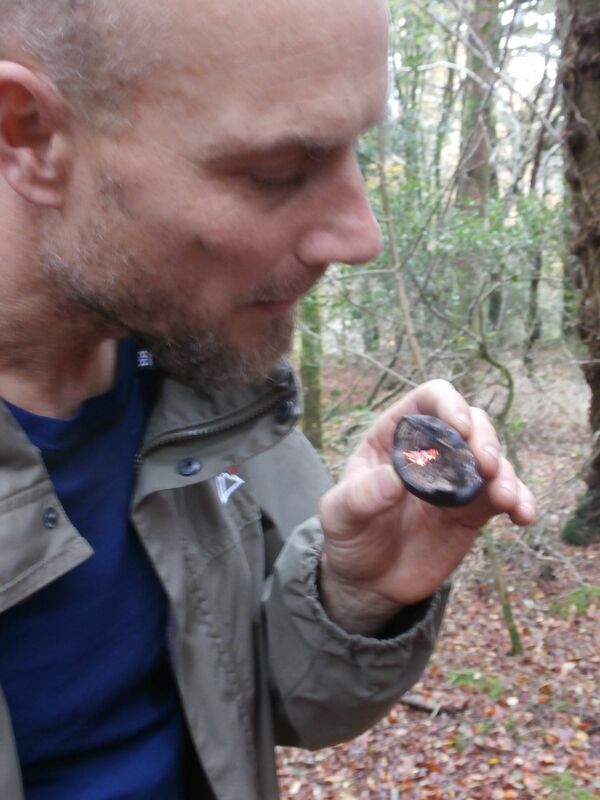 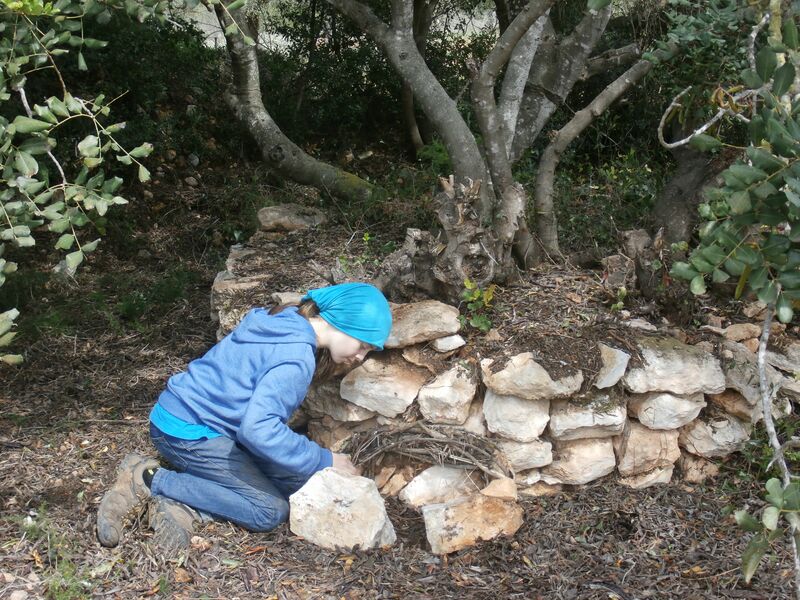 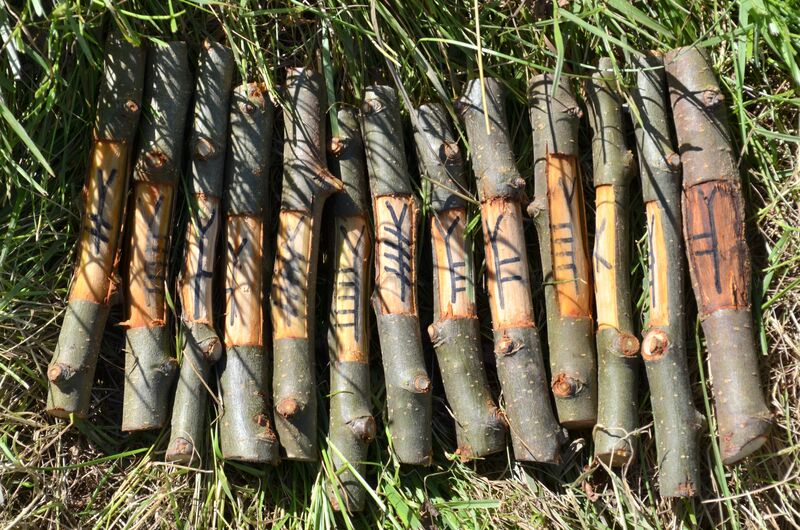 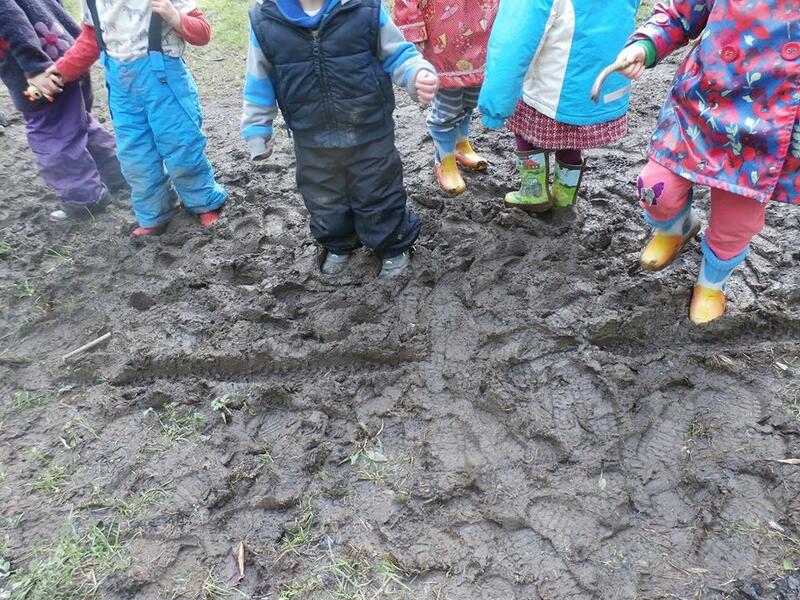 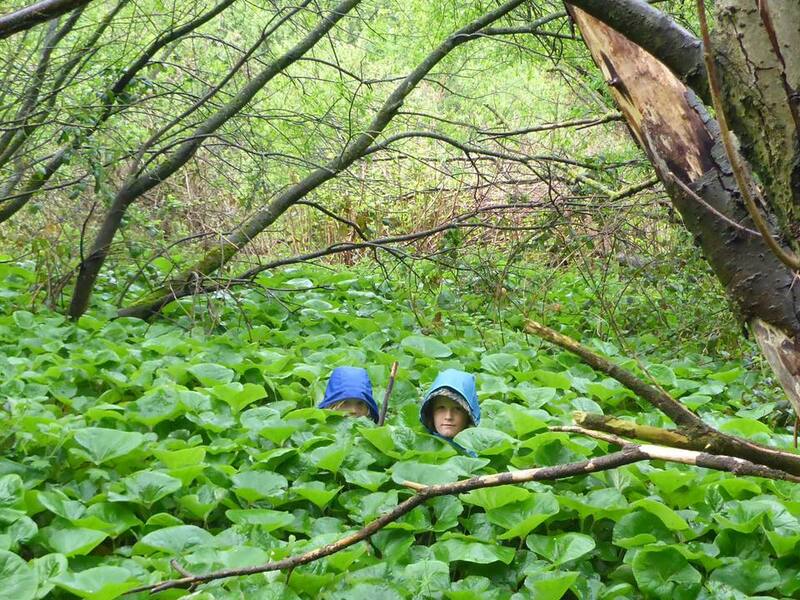 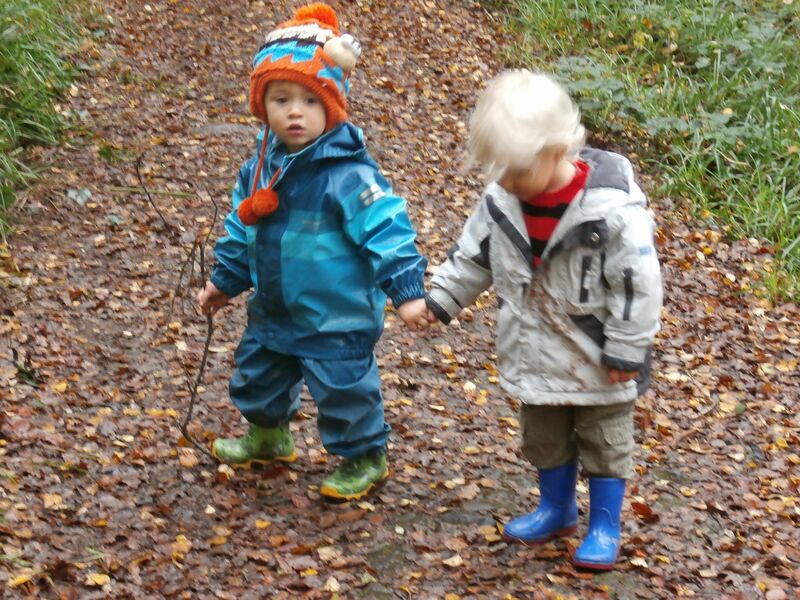 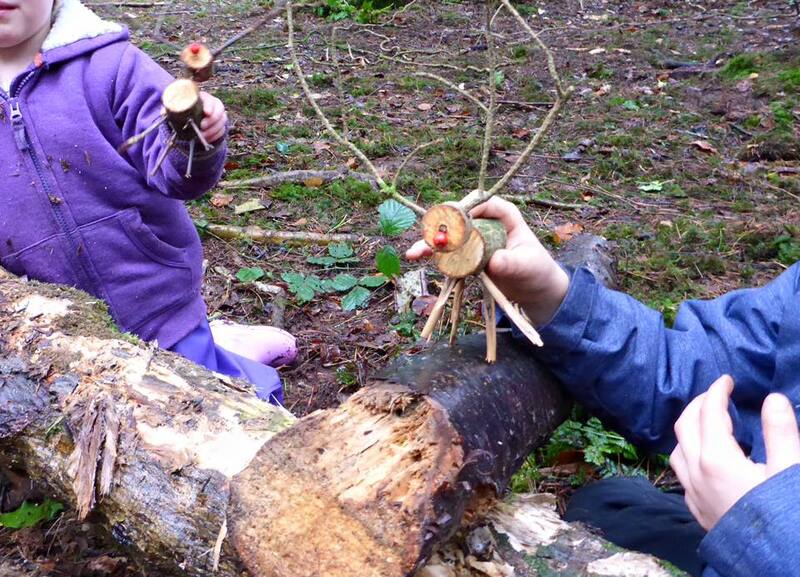 Based on a Scandinavian idea, Forest School is a long- term educational programme. 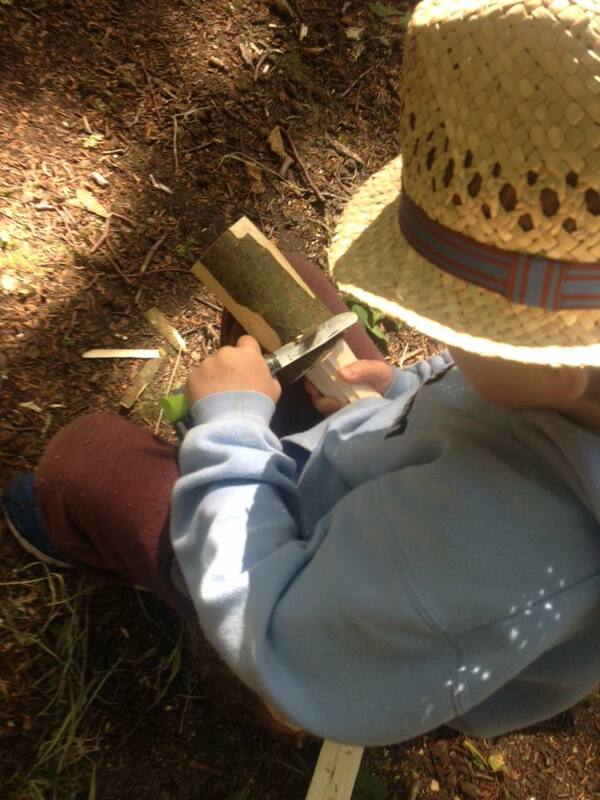 The Forest School ethos focuses on learning styles that maximise the emotional, social and developmental benefits of education. 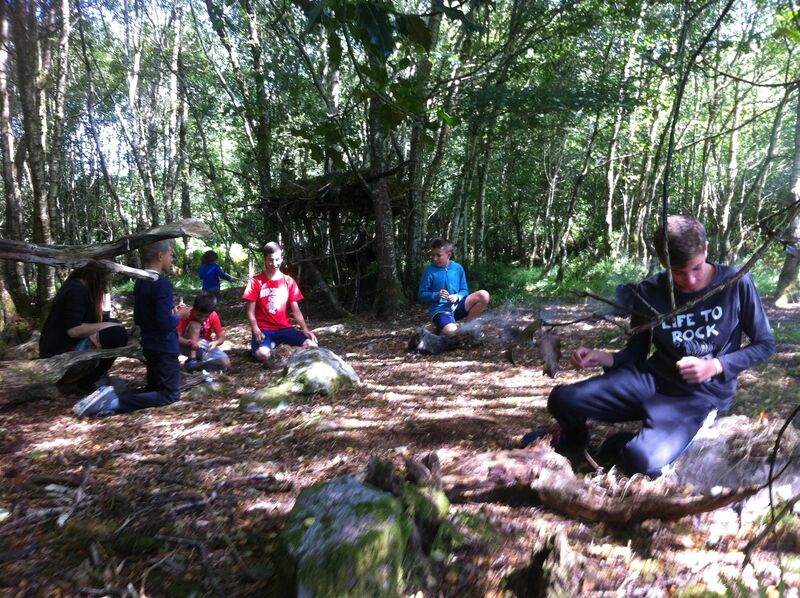 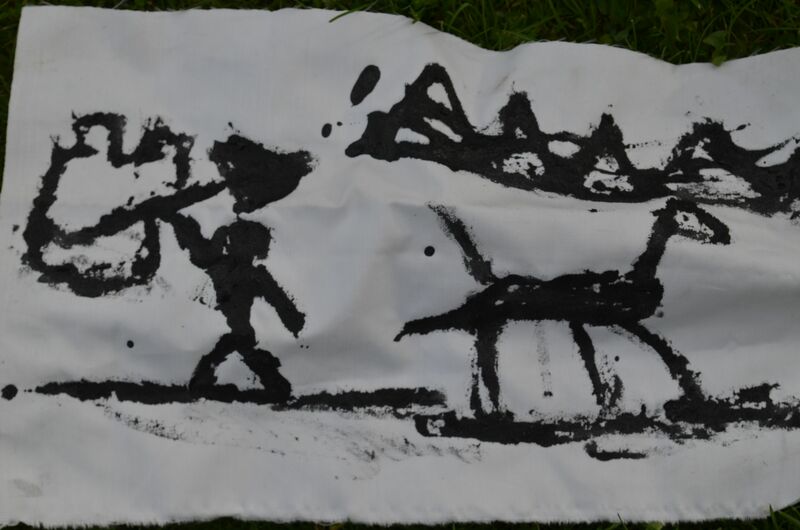 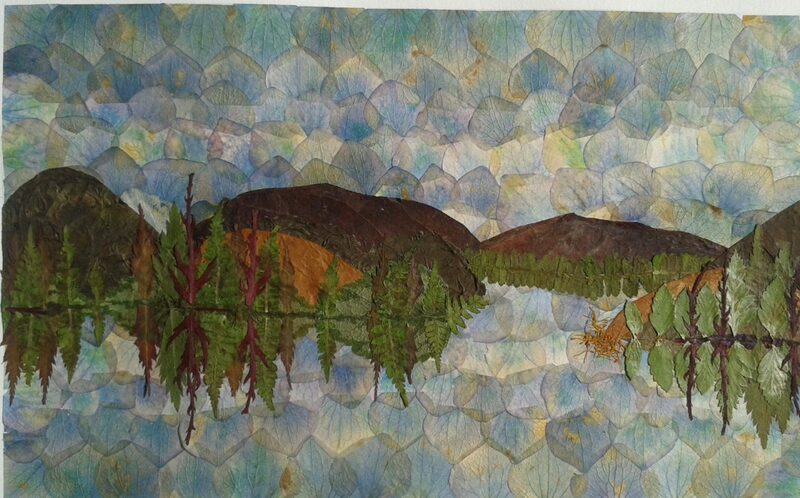 Participants work outdoors with qualified practitioners over a period of time. 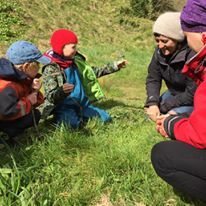 Learning and teaching strategies are used to foster independence and develop language and communication skills, and increase levels of physical activity and emotional wellbeing. 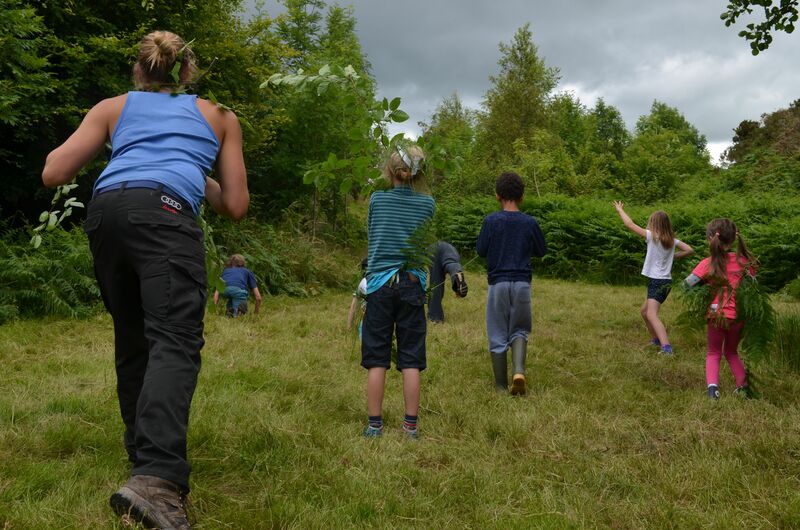 Participants are encouraged to understand, appreciate and care for the natural environment.Provided with opportunities to take risks, make choices and initiate learning, they develop practical skills in a context where they can really achieve, and grow into confident and capable people. 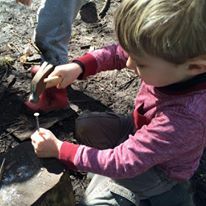 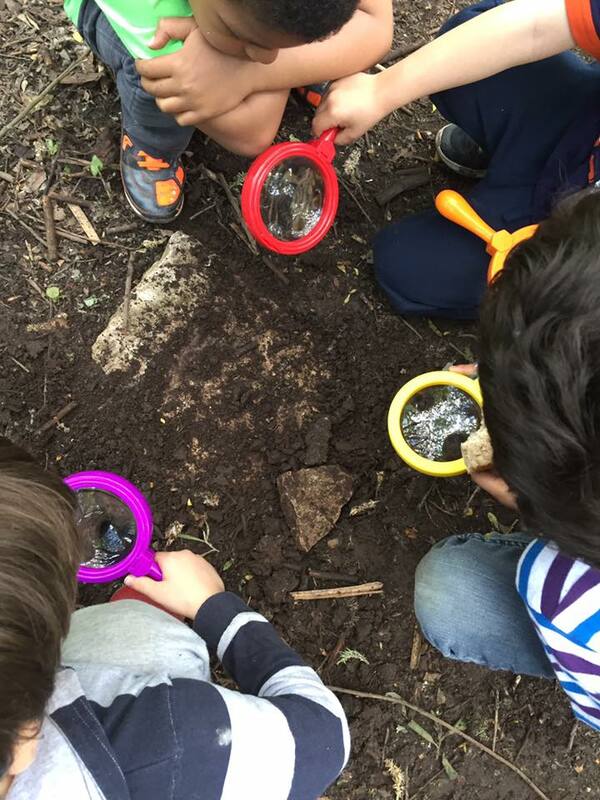 Learning is enhanced with the freedom to explore using multiple senses, and is actively linked to the curriculum within practice that is holistic, participative, and sustainable.